Simon has 6 years’ experience in local and international recruitment, and has an outstanding knowledge of the Nordic markets. “We took the decision to expand into the Nordics due to a significant increase in demand for our services within the region. 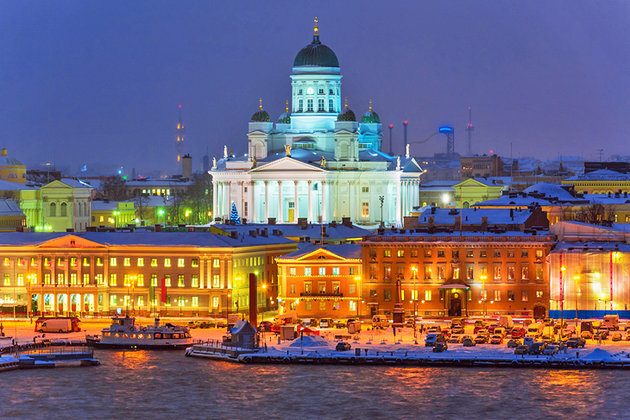 IE have been working in the Nordics for a long time and so we are over the moon to open a branch here in Helsinki and become part of the fabric here in the Nordic region. We look forward to continue supporting our existing clients & candidates, as well as new customers from a regional entity. Are you looking for support recruiting in the Nordic region?